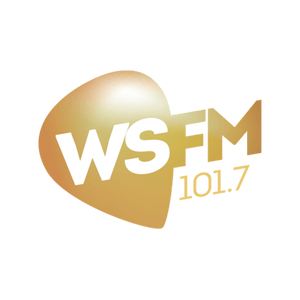 101.7 WS FM (call sign: 2UUS) is a commercial music station broadcasting in Sidney. The station focuses on pure gold classic hits from 1960 to about 2003, but especially from 1970 to 1999. It is part of the Pure Gold Network and it is owned by the Australian Radio Network. 101.7 MHz is its main frequency, but it also features two repeaters outside Sidney: 88.3 MHz in the Macarthur region, and 99.1 MHz centered in the Richmond/Hawkesbury region.